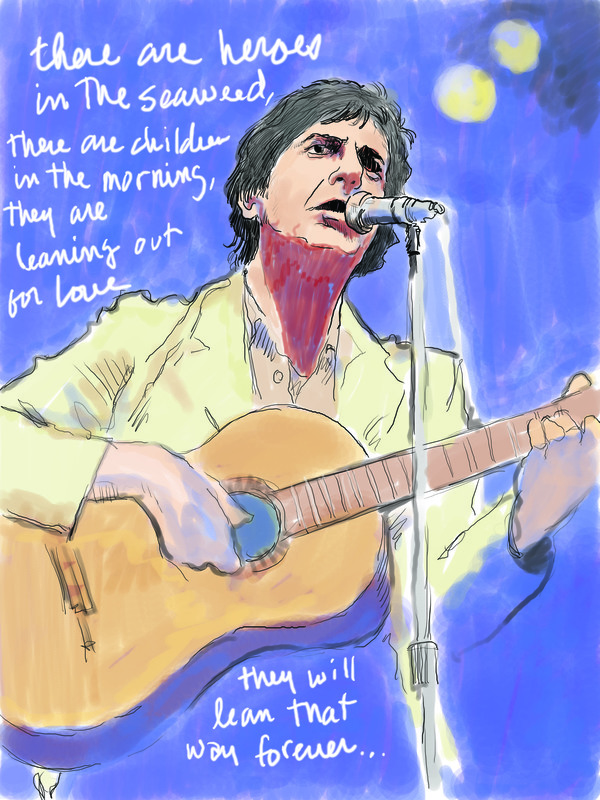 I’m working on a series of prints documenting the work of Leonard Cohen. If you’d like to order a nice 9×12, signed and numbered print, let me know. This entry was posted on April 7, 2010 at 11:49 am and is filed under Thoughts & Musings. You can subscribe via RSS 2.0 feed to this post's comments. Interested in purchasing one of your Suzanne prints if they are still available. Please let me know.